Start taking classes at Fit4Fight and other studios! 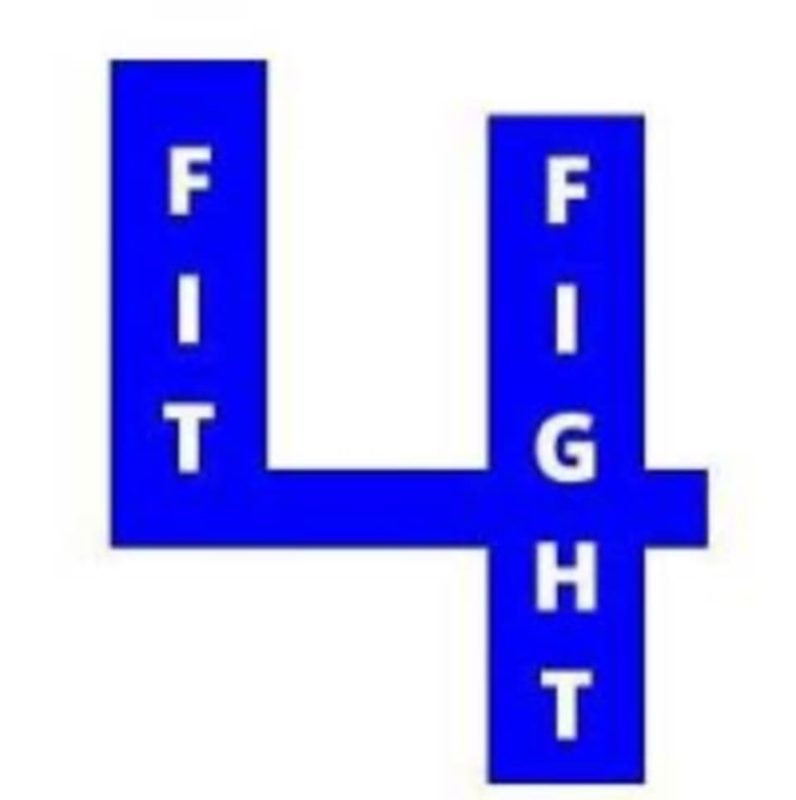 Fit4Fight is a boutique fitness facility that offers, weight training, functional training, boxing, kickboxing, women's self defense camps, BJJ and more! Their motto is, when life gets hard, fight to stay strong! They opened a facility with not only the love of fitness in mind but also the understanding that people need a place to go where they feel the support of a community when dealing with everyday life. No matter what stresses you are dealing with they have a program for you. Fit4Fight is located at 8820 Burnet Road, Suite 400, Austin, Texas. This class was both informative and challenging in the best way! He gave us the basics of boxing (since we were newbies), as well as mixing in a lot of cardio and strength training. The bag at the end was the best part. We’re definitely feeling like jello at the moment! Instructors were welcoming and helpful to new comers! Great workout! Best workout I’ve had in a long time, Zac is very attentive and does his best to ensure everyone’s getting the most out of the workout. It’s wonderful to have Diana around to help out too, she’s the best! I would give this class more than 5 stars if i could. I had never taken a kickboxing class before and Diana explained everything really well. I will definitely be back! Great workout and positive crowd! Super encouraging, fun, great instructor, friendly class members. Tough workout for a beginner but awesome! I’ve never done a boxing or kickboxing class before. This was amazing! The instructor was attentive and helpful. Everyone was welcoming and I will definitely be going back. Zac was nothing short of amazing and everybody was so welcoming. I was in town for a business trip and I wish this gym would pick up and relocate to my hometown, it was that good! Great instruction, fun energy and a good sweat!